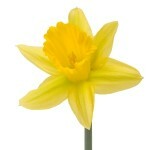 Finally Spring is here and we are loving it!! 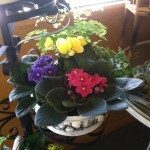 Come in and check out our great selection of blooming plants. 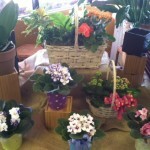 Hydrangea, begonia, azalea, African violet, kalanchoe, calla, hyacinth, and gardenia, are some of the plants we’ll have. 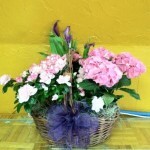 You can get an individual pot or a mixed basket with an assortment. If you lack a green thumb that’s no problem. 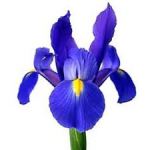 We’ll have iris, daffodils and French tulips on Wednesday. 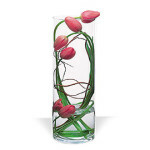 Pick out a spring mixture for a wrapped bouquet or we can create a fresh design in a vase for you. 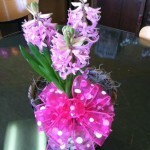 Previous post: Rose discount is on!!! Next post: Prom time is here!! !